I usually signal "turn left" and "turn right" and "pass me by, take point". However, there is one more situation that happens to me often and I do not know a widely accepted gesture to convey my thoughts. How do I express that "I am sorry." to a car driver near me (car driver == probably won't hear me, so a hand gesture is needed). As in "I cut you off, sorry man!". I use a sort of wave, raising my hand but with no movement in it (so not a 'Hey buddy' or 'I need help' side to side movement).... it works on my bicycle, on my motorcycle, and while driving a vehicle. It's got somewhat of a dual purpose: acknowledgement that I did something wrong, and/or 'thanks for letting me in' gratitude gesture. The motorcycle I find a very odd case of this. It's 95% not me giving the gesture, but receiving it after being cut off, not seen, turned in front of, etc. People are in general not interested in showing any rage and are quick to apologize when I'm on one, even if I'm not wearing the armored jacket and helmet. I don't get even half this respect in vehicles or bicycles. That was a side note that I've found interesting, but the point is that it's the same gesture I seem to get from many other people. There's no side/side or waving motion, just a hand up, fingers together, "Thanks/Sorry". I have seen and used a sheepish wave and a shoulder shrug or head bow, never had someone try to beat me up after that. I wave if I can but sometimes that's not possible because I'm controlling the bike. I always give them a look of apology and say "sorry" even though they can't hear me. I slightly exaggerate the look and the lip movements so that I can be sure that they see it. And most people can read lips well enough to pick up "sorry" even across an intersection. I usually get a wave back, so I know it works most of the time. 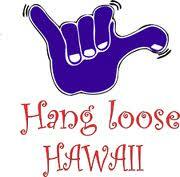 To folks who know about it, the sign carries the same range of positive meanings as Aloha and should be taken as a friendly gesture. While it doesn't specifically communicate apology, the sign is used as a relaxed greeting, which could diffuse a hostile situation. As far as I know, the sign doesn't resemble any rude gestures. As always, be sure to check with a local for the meaning of any hand signals used in an unfamiliar culture! Short answer - there's no widely recognized hand gesture for I'm sorry. I'm not sure how likely it is that this will be understood by the other person though. I have thought about this a lot. What usually works for me is raising the left hand palm in and fingers up and covering my ear and lowering the head slightly. a gesture of submission, the covering of the ear "please don't yell at me for my mistake". Then raising palm upward and forward in a surrender mode. I am sorry. If they beep, you can just give a thumbs-up as if to say "yeah, that was justified". Complementing @BSO rider response: here in Brazil a simple "thumbs up" sign means that you agree with the driver that's not their fault and you just mean say sorry. I'm not so sure about "I'm sorry", but the gesture for the related "I'm sorry for you" is simply to pass hundreds of cars that are stuck in bumper-to-bumper traffic. If you're sorry frequently, it means you have some kind of problem that causes you to carry out actions that you didn't plan, or which have consequences that you didn't forsee. Fix that problem. Do things deliberately and own them. Correctly predict their results and own them also. Consequently, don't be sorry. Then when you're not sorry, you don't require any gesture to express it: you just do in order to achieve a result, the result occurs, and you don't regret anything. When you're on your bike mingling with traffic, you can't afford to be taking unintentional actions, or poorly predicting the results of intentional actions. "I'm sorry" won't cut it when there are serious negative consequences. What does "I'm sorry" really mean in traffic? Usually this: "I regret that someone else had to take an action to avert a disaster that would otherwise have been caused by what I did." It's vastly more important not to have this occur than to have a well researched and rehearsed gesture for the accompanying sentiment of regret. In sort of a "oops, what have I done! So sorry!" attitude, might be very well interpreted/understood by drivers, and probably dissolve any aggressive behaviour (if any) on his/her part. I accidentally cut someone off today. He looked at me as he passed me, and I immediately and instinctively just raised my left arm, bent at the elbow, fingers straight up and together, and mouthed "I'm sorry." 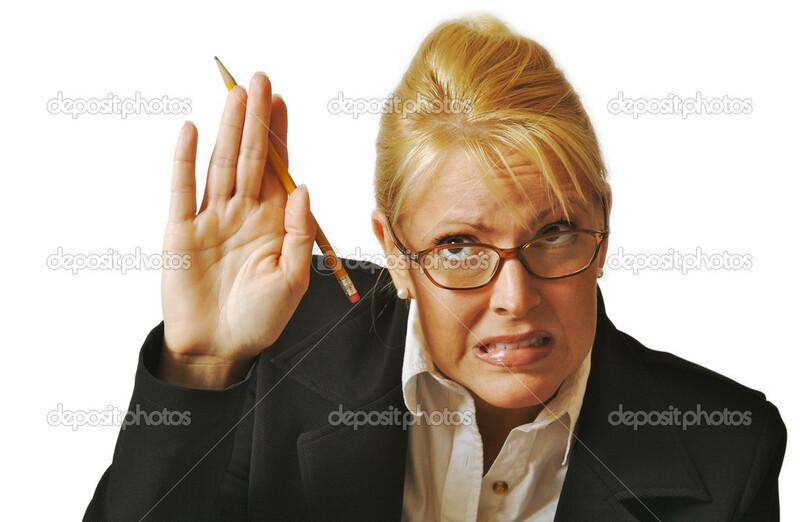 I was so surprised by my automatic response that I googled "hand gesture for I'm sorry" and found this listing. I wonder if anyone else has just done that automatically, not that we intentionally cut people off! Not the answer you're looking for? Browse other questions tagged signals city commuter .